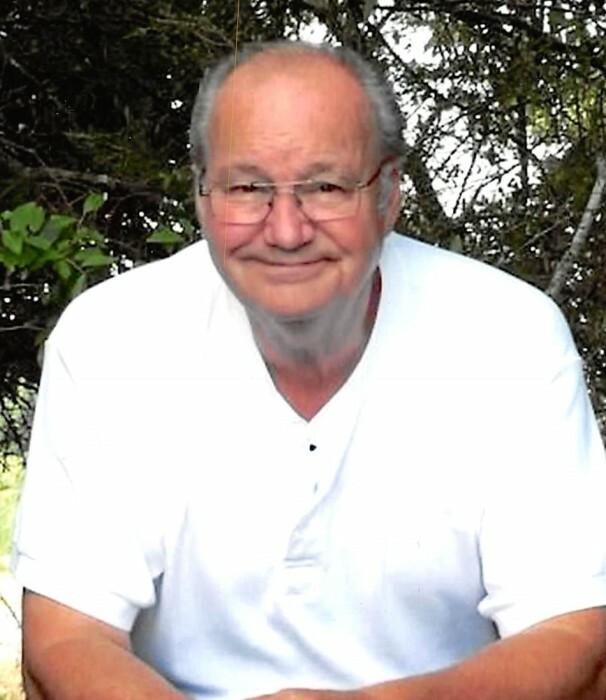 Robert “Bob” Powers, 76, of Park Hills, Kentucky peacefully passed away in his home on April 6, 2019 with the love of his life, Elizabeth, by his side. He was born on December 13,1942 to the late Richard and Mary Agnus Powers. On August 11, 1970 Bob married Elizabeth Watkins and she survives. Bob loved hunting, fishing watching birds and making deer jerky. He was a handyman who could fix anything. Bob’s world was centered around his wife, and they raised 8 amazing children together. He also loved spending time with his grandkids and having his best bud Lou Lou on his lap. He will be dearly missed by those who knew and loved him. In addition to his parents, Bob was preceded in death by his brothers Gus, William, Louie and his sisters Rosemary, Shirley and Sister Mary Anthony. Bob is survived by his loving wife of 48 years Elizabeth Powers; his children Robert (Belinda) Powers Jr., Michele (Gary) Bolton, Wayne (Kelly) Powers, Steve Farmer, Cindy (Mike) Ernst, Daniel (Stacey) Burton, Mark (Sandy) Powers, Tabatha (Aaron) Steinhaus; grandchildren Gary, Jr., Cara, Sarah, Adrian, Carrie, Josh, Kylea, Kendyll, Katy, Lauren, Hannah, Zach, Andrea, Jessie, Logan, Drew, Savannah, Cali, LouLou, Nate; 6 great grandchildren; brothers Rich Powers and Jimmie Powers; sisters Cookie Glore and Audrey Phillips; as well as his nephew John Powers.